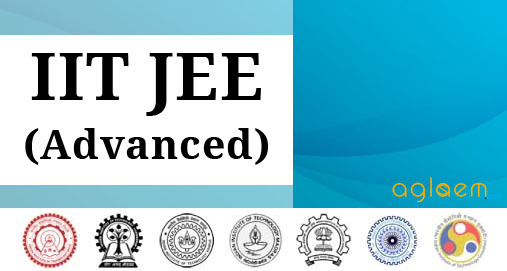 JEE Advanced 2018 was held on May 20, 2018. Now unofficial answer keys are available. IIT Kanpur has released scanned responses on May 25, 2018. Thereafter it has published JEE Advanced 2018 official answer key on May 29, 2018. On basis of responses received and thereby deciding final keys, the exam conducting body will announce result by June 10, 2018. Admission to 10,988 seats in 23 IITs is on basis of JEE Advanced. Candidates’ performance in this exam forms the basis for admission to Bachelors, Integrated Masters and Dual Degree programs (entry at 10+2 level) at IITs. Only the top 2,24,000 performers of JEE Main 2018 who completely fulfill all eligibility criteria of the Joint Entrance Examination Advanced 2018 stand eligible. Latest: Venue and Reporting details for Preparatory Courses & Round 7 Seat allotment has been announced, visit “JoSAA Counselling” page for details. Exam was held as a computer-based test for the first time. Important dates of JEE Advanced 2018 are as follows. Indian nationals (including PIO/OCI) who wish to appear in JEE (Advanced) 2018 must write Paper-1 of JEE (Main) 2018 which will be held in the month of April 2018. IIT Kanpur is the Indian Institute of Technology which is conducting JEE Advanced 2018. The exam will be held completely in computer-based test mode. Until last year the exam was held in pen and paper based mode. For several reasons, which may include the fact that last year there were many errors in question paper, IITs have now decided to have the exam online only. To help students get familiar with the exam interface, mock test has been launched. Now top 2,24,000 candidates of JEE Main paper 1 will be able to write JEE Advanced 2018, instead of 2,22,000 of last year. Now the number of top candidates who can appear in JEE Advanced 2018 are: Open – 1,07,464; Open PWD – 5,656; OBC-NCL – 57,456; OBC NCL PWD – 3,024; SC – 31,920; SC-PWD – 1,680; ST – 15,960; ST-PWD – 840. Mock Tests for JEE Advanced 2018 are available. Candidates who want to give JEE Advanced 2018 exam can practice for the same by taking the mock test. The links to give the mock test have been provided below, through which candidates can give the test by clicking on the “Sign In” button. Click Here for official JEE Advanced 2018 Mock Test 1. Click Here for official JEE Advanced 2018 Mock Test 2. Click Here for official JEE Advanced 2018 Mock Test 3. Click Here for official JEE Advanced 2018 Mock Test 4. Click Here for official JEE Advanced 2018 Mock Test 5. Click Here for official JEE Advanced 2018 Mock Test 6. 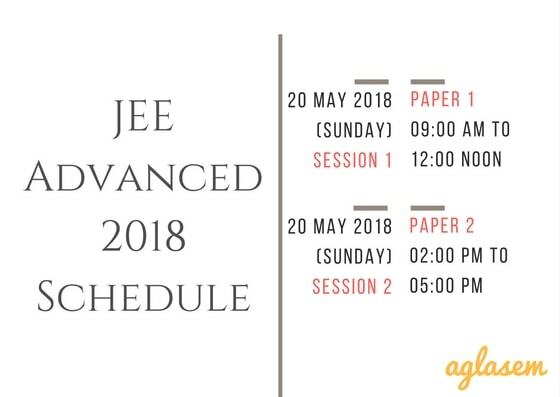 You have precious little time left to prepare for JEE Advanced 2018. Only the best of the best can, first of all, be eligible for it. If you cross the first hurdle (JEE Main) and be in the top 2,24,000 performers, then you truly achieve a great feat. Preparation for JEE Main and JEE Advanced go hand in hand. A more detailed guide can be read here for JEE Advanced Preparation. JEE Advanced 2018 will throw a few surprises; be prepared for them. You should have strong calculating powers. Focus on improving your speed and accuracy. Take mock tests, solve previous year question papers (solve at least past 10 year papers), solve sample papers. 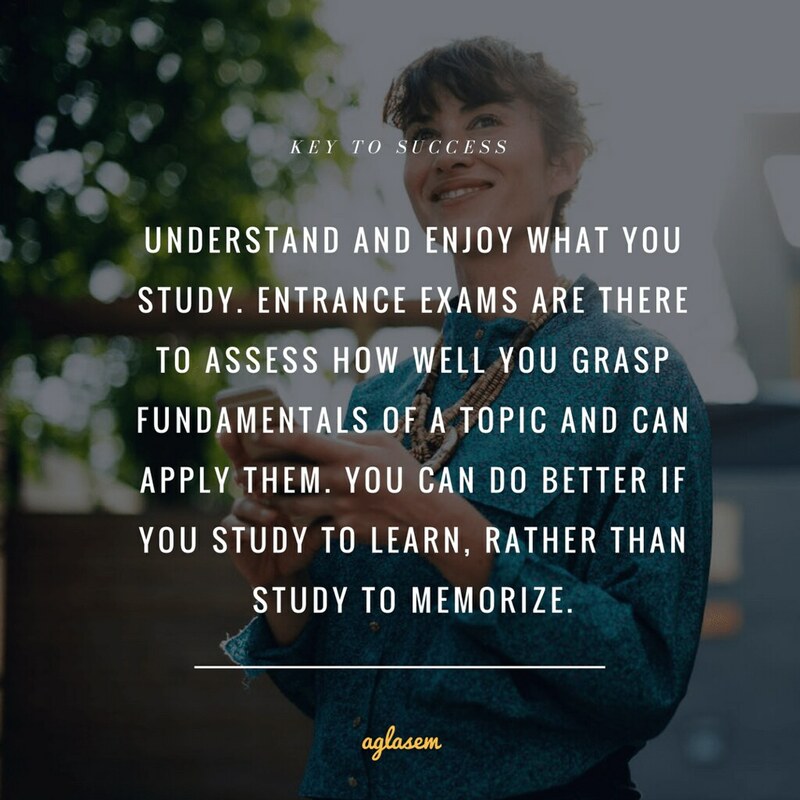 Do not fear the exam. Most importantly: The last lap of preparation should be more about revision, strength building, gap filling (studying to get some idea of topics which have been left untouched until now). In order to be eligible for JEE Advanced 2018, candidates need to fulfil JEE Main 2018 performance criteria, age limit, attempts limit, qualifying exam year criteria, and admission in IIT earlier condiction. Performance in JEE Main 2018: Candidate should be among top 2,24,000 performers in JEE Main 2018 paper 1. This figure may increase if there are “tied” ranks/scores in any category. Age: Candidate should be born on or after October 01, 1993 (five years relaxation to SC, ST, PwD candidates). Attempts: Candidate should not have appeared in JEE Advanced in 2016 or earlier. Qualifying Exam Year: Candidate should have appeared for class 12 or equivalent exam for the first time in 2017 or 2018. Admission in IIT earlier: Candidate should not have accepted admission at any of the IITs earlier. Foreign nationals need to fulfill points 2, 3, 4, 5 above. Either he/she has secured 75% (65% for SC, ST, PwD) aggregate marks in class 12 or equivalent exam. Or he/she is in top 20 percentile of successful candidates in class 12 or equivalent board exam. The registration will begin two days after JEE Main 2018 result is declared. Registration will be available at www.jeeadv.ac.in. JEE (Advanced) 2018 will be held in select cities and towns in India. Candidates have to compulsorily choose five cities / towns from a zone of their choice at the time of online registration. The tentative list of cities where JEE Advanced 2018 will be held is as follows. The official syllabus of JEE Advanced 2018 has been announced. There is no change in the exam syllabus. Those who successfully submit an application form by the last date can download admit card of JEE Advanced 2018. Admit card can be downloaded at www.jeeadv.ac.in. IIT Kanpur will release JEE Advanced admit card 2018 in online mode only. When that happens, candidates will be able to log in with their login credentials to download it. 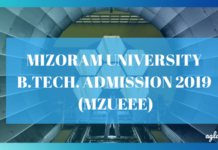 They should check details printed on it and if there is any mismatch with actual details, one should contact the respective zonal coordinating IIT representative. Candidates need to take a printout of the JEE Advanced 2018 admit card to the exam hall. They will get an original copy of the same in the exam hall, but to be allowed entry there they have to show the printout of downloaded admit card. It is important to preserve the original version until the end of the admission process. Only two things in JEE Advanced are certain: online mode and 3 hours each for paper 1 and paper 2. Those who get services of a scribe get one hour extra. There are two papers namely paper 1 and paper 2 in JEE Advanced; both are compulsory. Their exam pattern is not revealed before the exam actually takes place. Hence candidates can only look at past year papers and prepare with the mindset that anything may come in exam. Here is an analysis of past three years of JEE Advanced. Each year there were three parts of each paper. Further, there were three sections in each part. Each section had a different type of question. 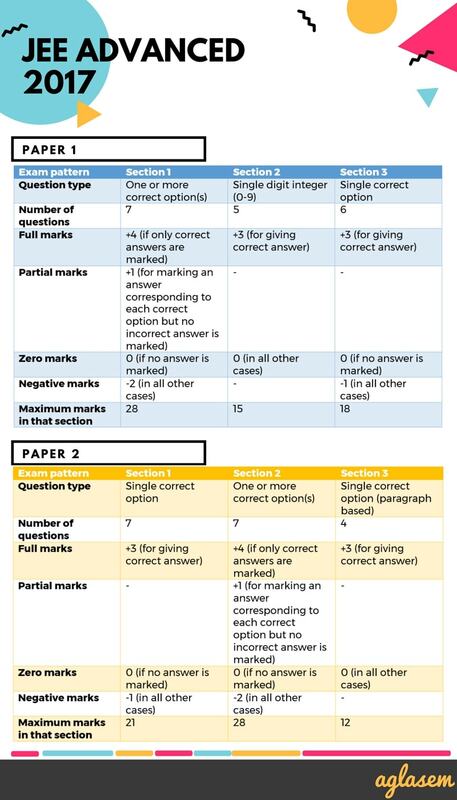 Types of the questions and their marking scheme were as follows. Exam is online this time. 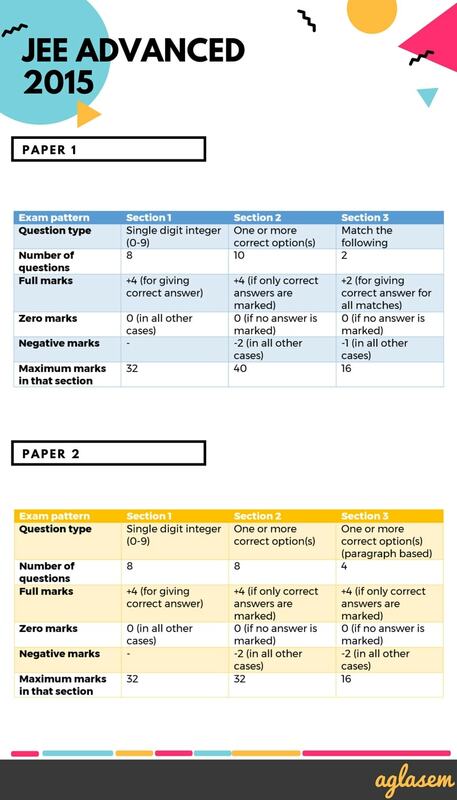 There will be single question paper in online mode for each paper, 1 and 2. In each paper there will be 3 seperate sections – Physics, Chemistry and Mathematics. Candidates can move between the sections (you can answer questions in any order in any section). The description of each section will be given at the beginning of that section. Until now JEE Advanced question papers became publicly available shortly after the exam. Coaching centres and education experts released them with solutions by midnight of the same day. But now that exam is online, there is no surety on how JEE Main 2018 question papers will be available just after the exam. Although later on they will for sure be uploaded by IITs as is the norm. Students who appear in Joint Entrance Exam would like to lay their hands upon answer key of JEE Advanced 2018 soon after the exam. 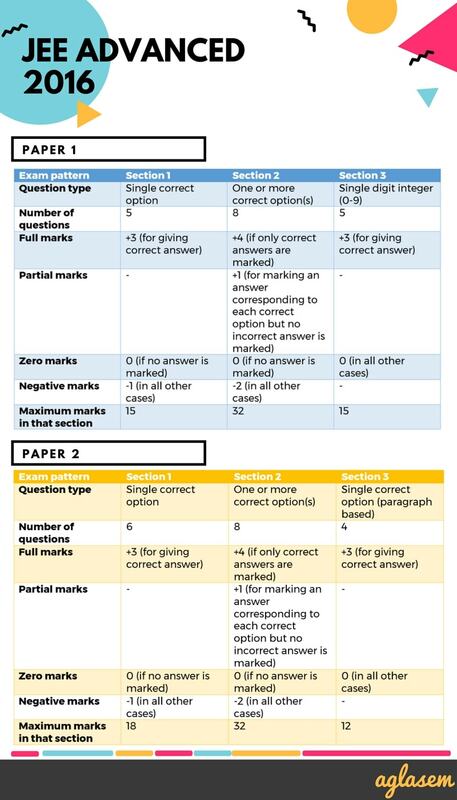 The answer keys for both Paper 1 and Paper 2 will be displayed on the online portal. IIT Kanpur will release the official answer key on jeeadv.ac.in. Candidates will be able to check the answer key on this page as soon as it will be released officially. Results will be declared on the official website as per the scheduled date. Category-wise All India Ranks (AIR) of successful candidates will be available through the online portal after the results are declared. Text messages will also be sent to the candidates to their registered mobile numbers. Individual rank cards will NOT be sent to candidates. The rank obtained in JEE Advanced 2018 examination forms the basis for admission in twenty-three IITs in India. In addition, there are some other institutes also which use the score for admissions. As per last year’s JoSAA seat matrix of IITs (since JoSAA counselling is the gateway for admissions to IITs as well as NITs, IIITs, CFTIs), the total number of seats in IITs is 10,988 which are offered on an all-India basis. A break up of the seats is as follows. Q: I appeared in Class XII examination for the first time in 2017. 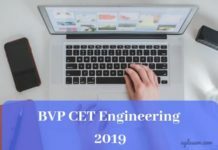 Am I eligible for JEE (Advanced)-2018? A: Yes. You are eligible for appearing in JEE (Advanced)-2018, provided you also satisfy all other eligibility criteria. Q: I appeared in Class XII examination for the first time in 2016 and my Class XII examination board declared the results by June 2016. I neither appeared in JEE (Advanced)-2016 nor in JEE (Advanced)-2017. Am I eligible for JEE (Advanced)-2018? A: NO. You are NOT eligible for JEE (Advanced)-2018. Q: I appeared in Class XII examination for the first time in 2016 and my Class XII examination board declared the results by June 2016. I did not appear in JEE (Advanced)-2016 but appeared in JEE(Advanced) for the first time in 2017. Am I eligible for JEE (Advanced)-2018? Q: I appeared in Class XII examination for the first time in 2016.My Class XII examination board declared the results of all the candidates of the board before end of June 2016, but my result was withheld and was declared after June 2016. Am I eligible for JEE (Advanced)-2018? Q: During JEE (Main)-2018 registration I have declared my category wrongly. Can I correct it during JEE (Advanced)-2018 registration? A: No. Category declared during JEE (Main) 2018 registration cannot be changed during JEE (Advanced)-2018 registration. Q: I have appeared for Class XII examination in 2018. Will I be able to register for JEE (Advanced)-2018 without uploading Class XII certificate? A: Yes. The candidates who appeared in Class XII examination in 2018 do not have to upload any document with respect to Class XII examination at the time of JEE (Advanced)-2018 registration. Click Here to check all the FAQs of JEE Advanced 2018. For more information of JEE Advanced 2018, Candidates can download information brochure.